Another performance shape born from innovation, experience and outside the box thinking. The Cornice proves that the whole is always greater than the sum of its parts. 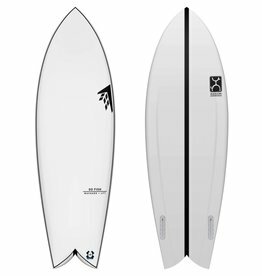 The Cornice combines Firewire's board building expertise with design collaborator Dan Mann and Eduardo Cenzano from Trinity Technologies interpretation of an effective side-cut design for surfing. The side cut shifts volume from the middle of the board towards the tail, leading to the most effective area in contact with the water. 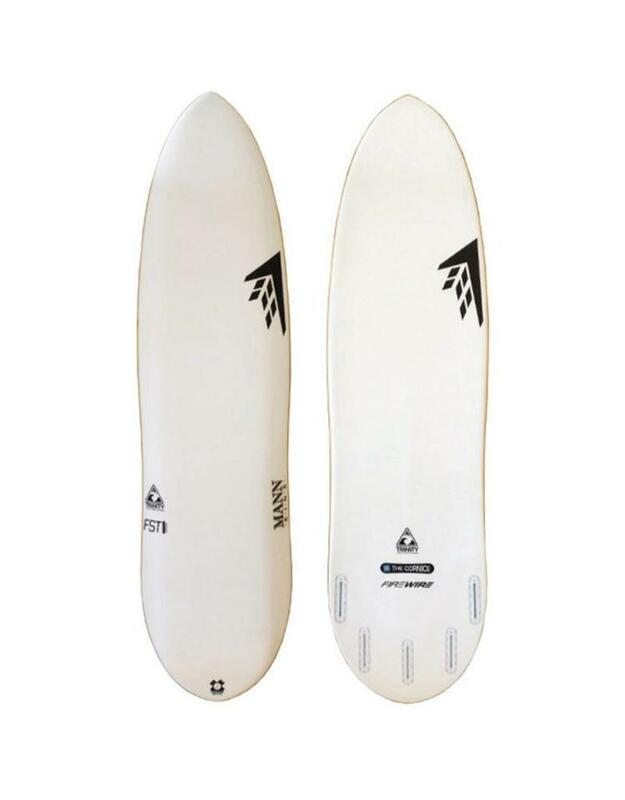 The board literally displaces less water, leading to minimal friction and increased speed that is noticeable. Dan Mann explains further, "...with such a narrow design, it takes less force and time to tip the board on its rail. That fast twitch sensitivity, especially on late drops or hollow waves, is where you feel the side cut really engage, and the wide tail still allows for speed in the flats". The Firewire crew has been riding The Cornice in a wide variety of conditions, and are absolutely convinced that the design has a legitimate place alongside other high performance designs in the market today.